Swimming pool, quiet cul-de-sac, freshly painted throughout, neat as a pin!! Located in a quiet cul-de-sac this neat property is located on a well sized block with ample entertaining space and a swimming pool that offers a touch of Bali! With tropical garden beds lined with intricate stone pebbles and low maintenance synthetic lawn, an addtional large natural grassed area on an elevated level looks down over the limestone pour entertaining area and patio. 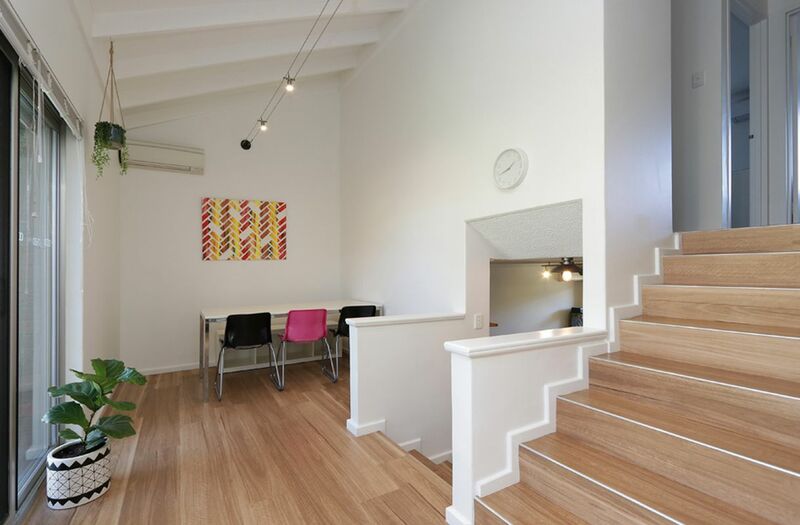 Stepping into the home you are greeted with the freshly painted walls and a bright atmosphere. Pleasant on the eye the home has neutral décor and tiled floors throughout the main living areas. Step out from the dining room onto the low maintenance entertaining area that provides a sheltered patio and outlook over the swimming pool. A secure, remote single door garage can double as a powered workshop and has access from both the side and front. 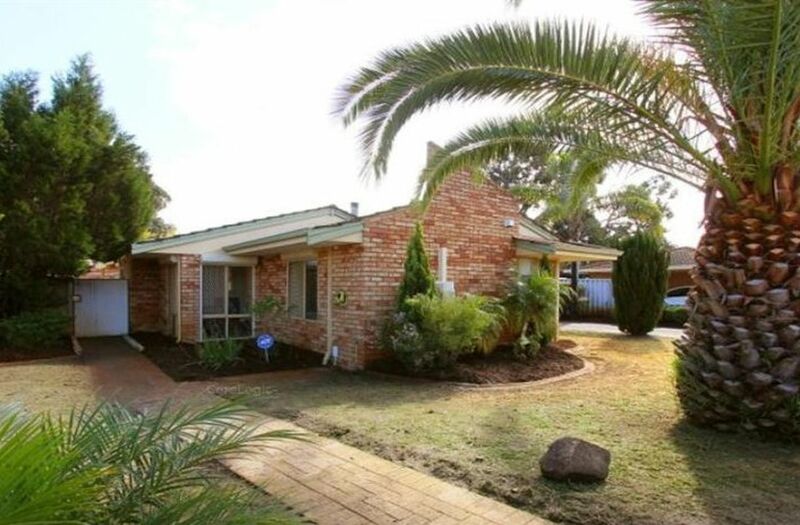 Located only a short 5 minutes drive to the ocean, 7 minutes to Joondalup Shopping Centre and Industrial area. 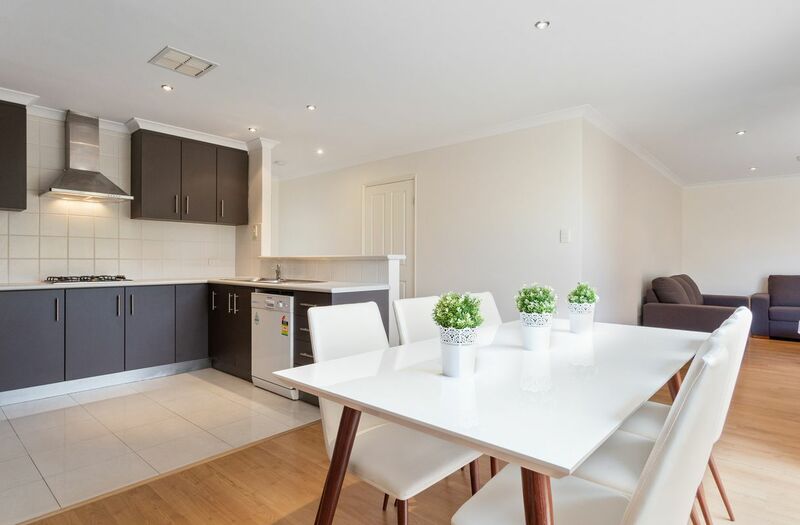 A short 2 minute drive providing direct access onto the North bound Mitchell Freeway leading directly into the Perth CBD.